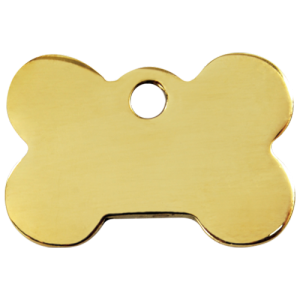 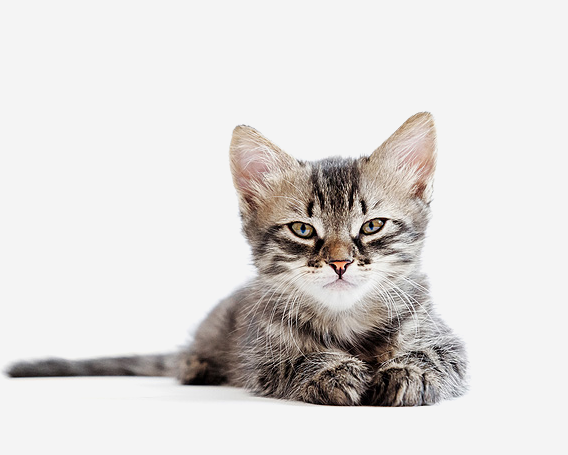 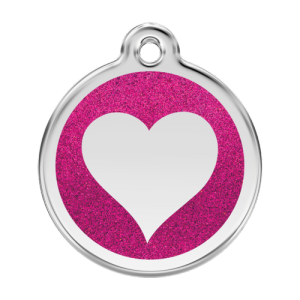 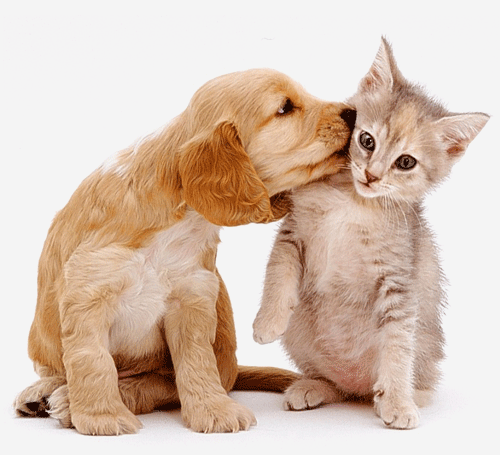 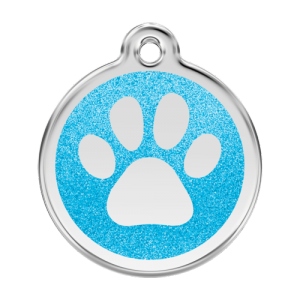 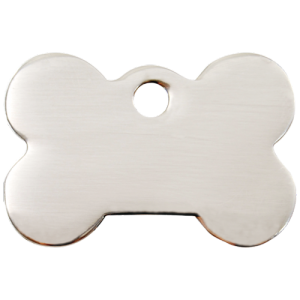 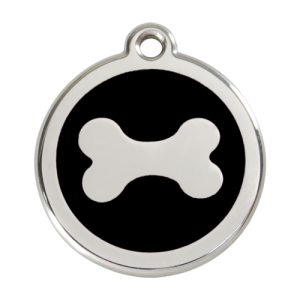 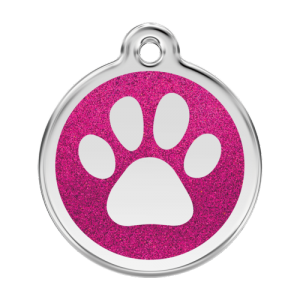 Pick the purrfect name tag for your dog or cat and preview your engraving before ordering. 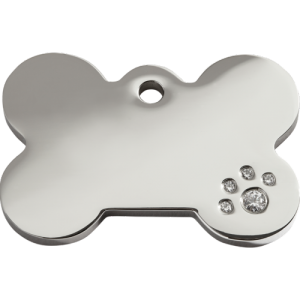 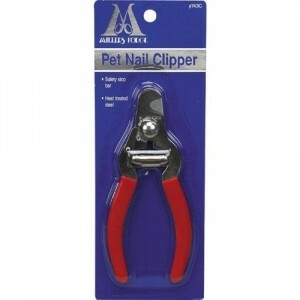 Choose from a wide range of styles, shapes, sizes and colours! 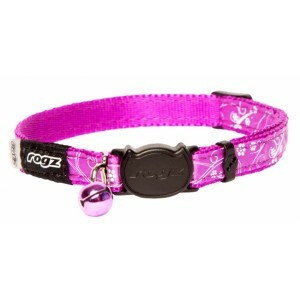 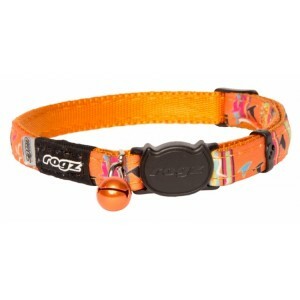 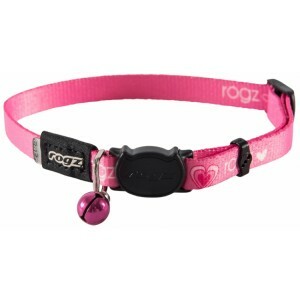 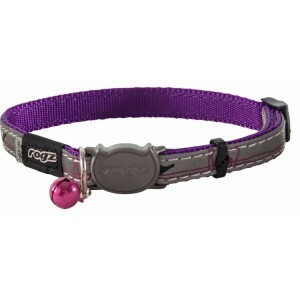 Browse our Rogz cat collars in the best-selling styles and ranges in Australia. 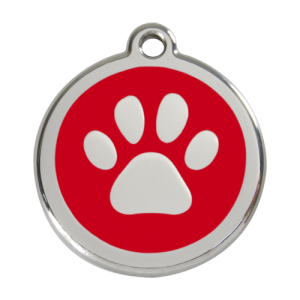 Find the perfect Red Dingo or Bow Wow name tag for your dog or cat. 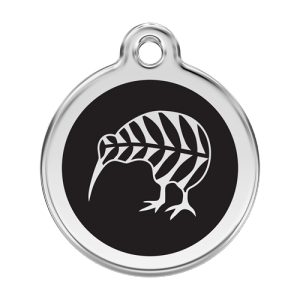 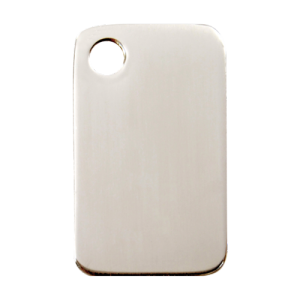 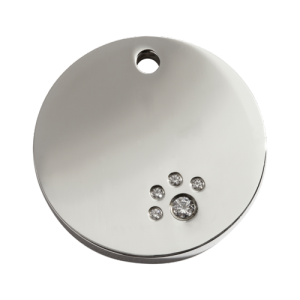 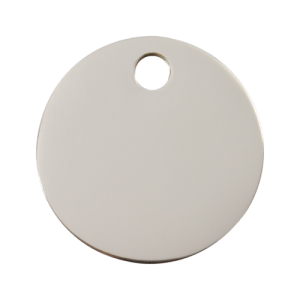 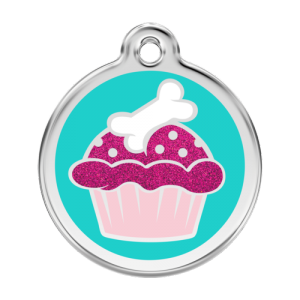 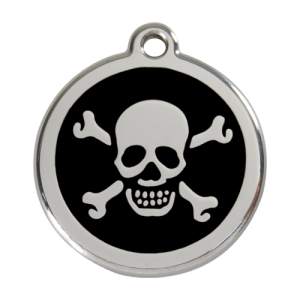 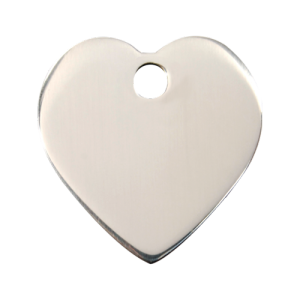 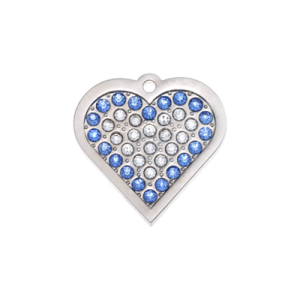 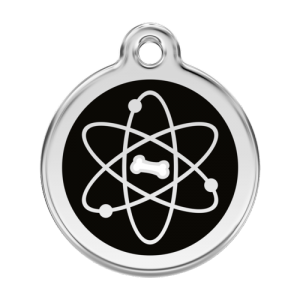 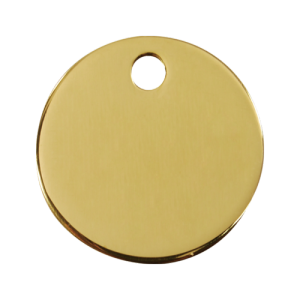 Preview your free engraving before ordering with free shipping on all tags. 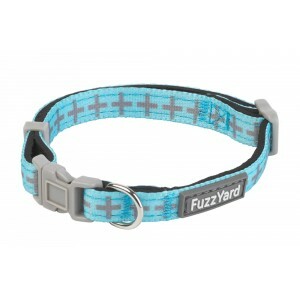 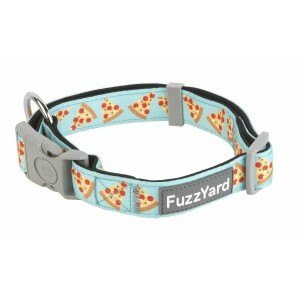 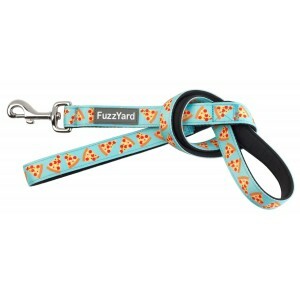 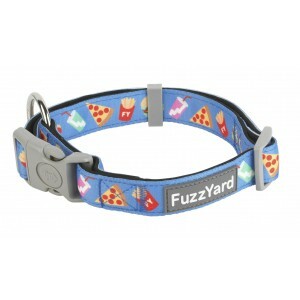 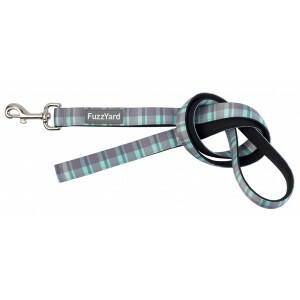 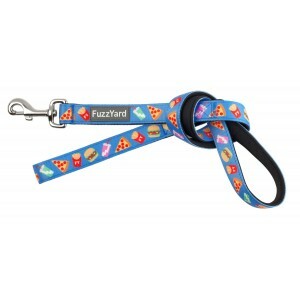 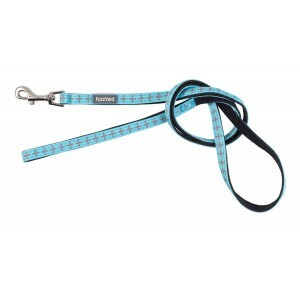 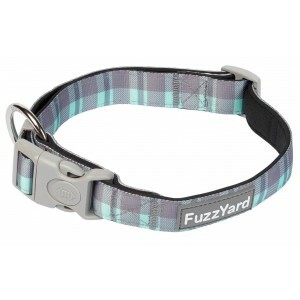 Pick from a popular selection of FuzzYard and Rogz leads and collars to complement your best friend's new tag.